Revamping your bathrom and need a new Shower Riser Rail Set ? Byretech Shower Riser Rail Sets are great quality and won't break the bank either. 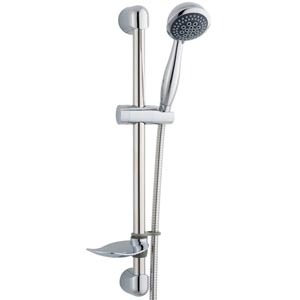 Riser Rails/ Shower Hoses / Shower Heads and all the fixings to install them are in our kits.